Other SAP Consulting reviews by real, verified users. Find unbiased ratings on user satisfaction, features, and price based on the most reviews available anywhere. With Adaptive Insights, companies of all sizes and industries can plan smarter, report faster, and analyze better transforming business performance in ways never before imagined. 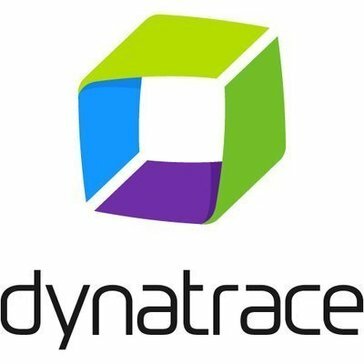 Dynatrace understands the needs in the market and is dedicated to innovation to make your company succeed today and into the future. Descartes Customs Info helps maximize the value of trade data by helping organizations work smarter. Our suite of solutions help to improve efficiency, increase visibility and achieve higher trade compliancerates, while reducing risk and duty spend. HCL has been one of the fastest growing technology companies not only in India but in the world even during the depths of the economic downturn. We embrace the challenge of automating time-consuming and complex tasks. 3D Results provides consulting services for SAP SuccessFactors and IBM Kenexa cloud HCM suites. Aasonn configures systems that fit each individual customer through collaboration and consultation while recommending best practices. AbacusConsulting offers cutting-edge business solutions helping organisations to transform their visions into realities through a combination of latest business methodologies and technological tools. Absoft Limited is a SAP solution that provides pre-configured templates, solutions and accelerators to help you manage your business. For 180 years, Accuity has collaborated with payments and compliance professionals to deliver accurate data and innovative solutions that optimise payments pathways and defend the good names of individuals and organisations. We offer a wide variety of services to meet every customers demands and needs. Agile Alliance is a specialist in Enterprise Performance Management (CPM/EPM), ERP, Financial Close Management, Business Intelligence and Analytics consultancy. Agile Alliance tackles challenging projects and delivers intuitive, user-friendly information systems that exceed expectations. Providing highly skilled SAP, PeopleSoft, Workday and Epic resources for the most difficult to fill roles, on a contract basis, throughout the U.S.
We provide the extensive experience required for real challenges associated with advanced cost management and strategic enterprise management issues. ARK Solutions, Inc. is a privately held illustrious SAP partner committed to providing your business with tangible solutions that improve your companys performance and profitability. We develop your business by giving your customers the best possible brand experience. 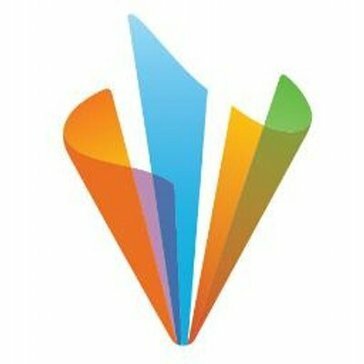 AspireHR is a U.S.-based SAP partner focused exclusively on the unique needs of the HR marketplace. ASR Analytics, LLC (ASR) provides high-end analytic consulting services to clients in the public and private sectors. Atachi Systems specializes in providing deployment, support and integration services for manufacturing and repair organizations. Attain is a management, technology, and strategy consulting firm delivering market leading results to customers in the government, healthcare, education, and nonprofit markets. Aurasym is a 100% SAP services company. ATI is a US Corporation with over 22 years of SAP experience and over 30 years of Real World International Business Experience. Avani Technology Solutions has been enabling IT solutions for our clients across the globe. Specializing in software development and custom software solutions is only a part of what we do. Avertra is a global integration services, product development and consultancy organization focused on the energy and utilities industry. From components to cloud and design to disposal, Avnet brings products, services and solutions to customers that build, sell and use technology, globally. An industry solutions consulting firm, B4 Consulting is laser-focused on Engineering, Construction, Real Estate, Field Services, Professional Services, and Equipment Management and associated Lines of Business. Hi there! Can I help you find the best Other SAP Consulting solutions?